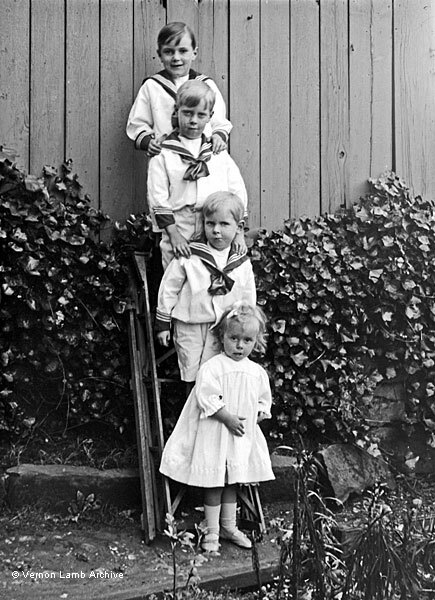 Three young boys wearing sailor suits and their sister. They are in other photographs. See VLA5226, for example.